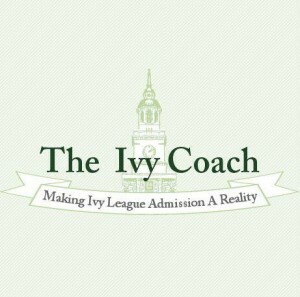 There are no testimonials from “Johnny” on Ivy Coach website. Such testimonials are, frankly, a waste of space. Many private college counseling companies list testimonials on their websites to boast of their successful track records. Maybe it reads something like this: “College Counseling Company X helped me get into Princeton! They’re amazing. — Johnny, Princeton ’15” Ok, well, what exactly does that mean? Who is this alleged Johnny from the Princeton Class of 2015? Does Johnny even really exist? Do you know how many Johns and Jonathans are in the Princeton Class of 2015? We don’t know this data point offhand, but we suspect many! 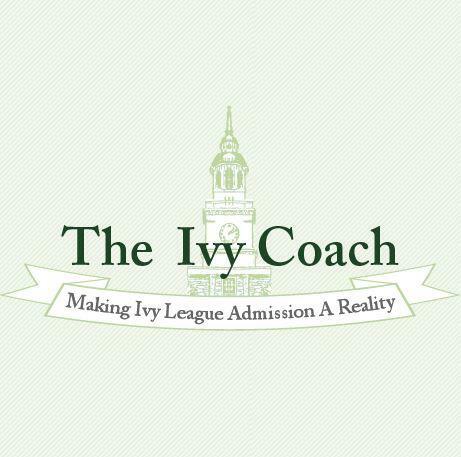 Needless to say, there are no testimonials on Ivy Coach website from folks like “Johnny, Princeton ’15” because those testimonials aren’t worth the webpages they’re written on. If, however, you go on our website, you’ll see genuine testimonials from parents and students with their real names and information. We don’t ask many of our clients for testimonials because our role as your private college counselor is to be behind the scenes so that nobody knows that you had a little — or a lot of — help along the way. But every now and then a student or parent volunteers to give us a testimonial and we’ll put that on our website for a couple of years before replacing it with a more recent one. If you’re choosing a private college counseling company, wouldn’t you want to go with a company that actually uses legit references? Wouldn’t you want to go with a company that is referenced in just about any article on highly selective college admissions in the press? Or would you want to go with the company that “Johnny from the Princeton Class of 2015” champions?